Serving Olympia, Tacoma and Surrounding Areas. Serving Olympia, Tacoma & Surrounding Areas. Clean Green Restoration is a locally owned, home restoration and mold removal contractor serving Western Washington. We’ve been removing mold from homes and businesses using our environmentally safe method for many years, and we have tons of happy customers who are now living mold free and have great things to say about our service! Check out our mold FAQ to learn more about common mold problems and solutions. And much more! If you have an issue at your home or business just give us a call to see if we can handle it for you. Really the most unique thing about us compared to the other guys is our organic mold removal solution. Clean Green Restoration will destroy, remove and kill black mold without harsh or damaging chemicals to the environment. We take a healthier approach to removing mold that won’t hurt your pets or the environment. We believe the if we can eliminate mold and nothing else in the process, it’s better for the world around us. 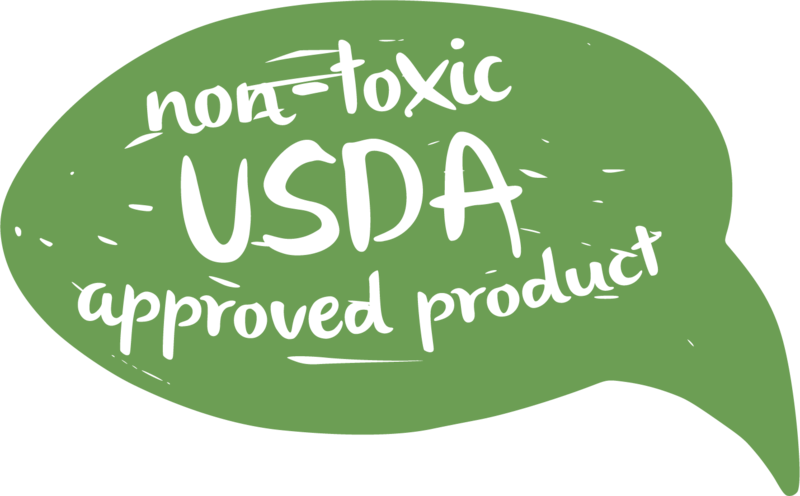 We only use a non-toxic USDA approved product. Our product is not EPA registered (which we consider to be a good thing!) A product that is EPA registered can be harmful to humans and therefore needs to be registered with the EPA. Also, Our mold cleaning product does not off gas as most all other products, so there is not a concern with VOC’s (Volatile Organic Compound). Our product is environmentally safe and is safe for pets, so Fido won’t mind you getting rid of your mold problem. If we are handling mold remediation in your attic, crawlspace, bedrooms or basement, we won’t be using poisons or other harmful products but by our exclusive nontoxic mold removal system and will be backed by our 25 year warranty. 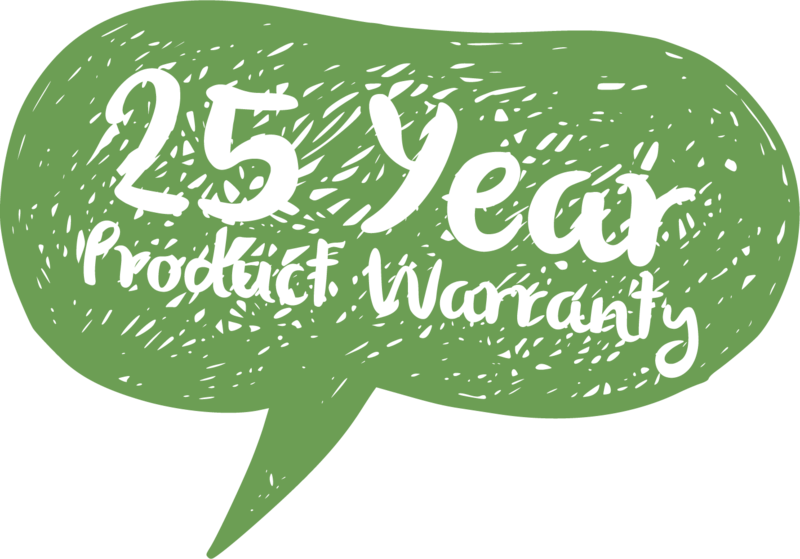 Our Mold Remover Comes With A 25 Year Warranty! Just because we don’t use harsh chemicals doesn’t mean that our product doesn’t work! That’s why our mold removing, non toxic product, comes with a 25 year warranty. This is just one of many reasons that you can trust Clean Green Restoration to handle your mold remediation for your home or business. We guarantee to eliminate mold and mildew, while preventing it from growing again. At the same time providing you with the best cleaning service you will find. Clean Green Restoration is located in Olympia, Washington and we serve surrounding areas including Aberdeen, Chehalis, Longview, Ocean Shores, Olympia, Puyallup, Tacoma, Vancouver and more. We have a long list of satisfied customers and we are happy to help you get rid of your mold problem once and for all.